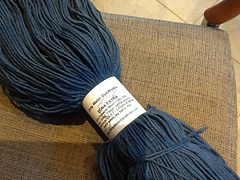 The popular Edna yarn now available in larger skeins. 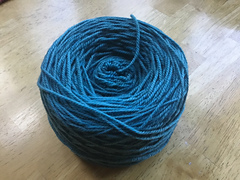 Experience the combination of Polwarth wool and silk in this DK weight blend. 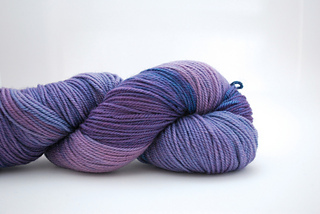 Edna Extra is sturdy yet soft with a subtle, silky shimmer. 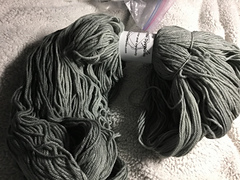 This yarn is available in a series of rich colorways. Ideal for hats, scarves, sweaters and handwear. Hand wash, lay flat to dry.